All New! 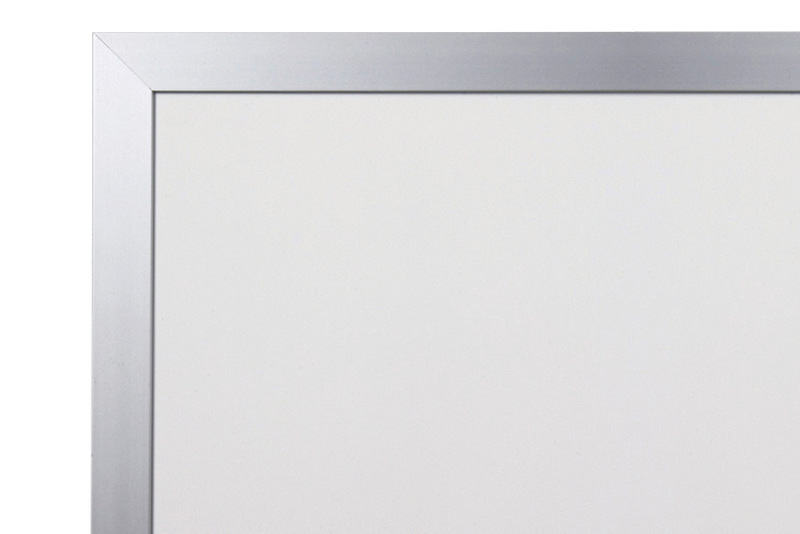 5' tall magnetic dry erase music staff boards are another unique and exclusive product brought to you from OptiMA. An extra large dry erase music staff board that gives you a whole extra set of music staff lines compared to our standard 4' tall wall mounted units. Trimmed with a heavy duty satin anodized aluminum and equipped with a full length extra deep lipped aluminum marker tray. 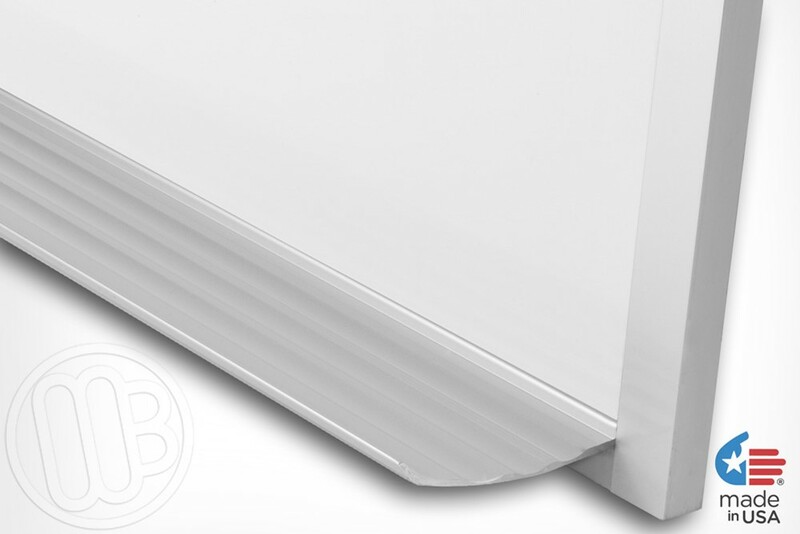 The boards are a full 5' in height and come in standard sizes of 6' and 8' in length. 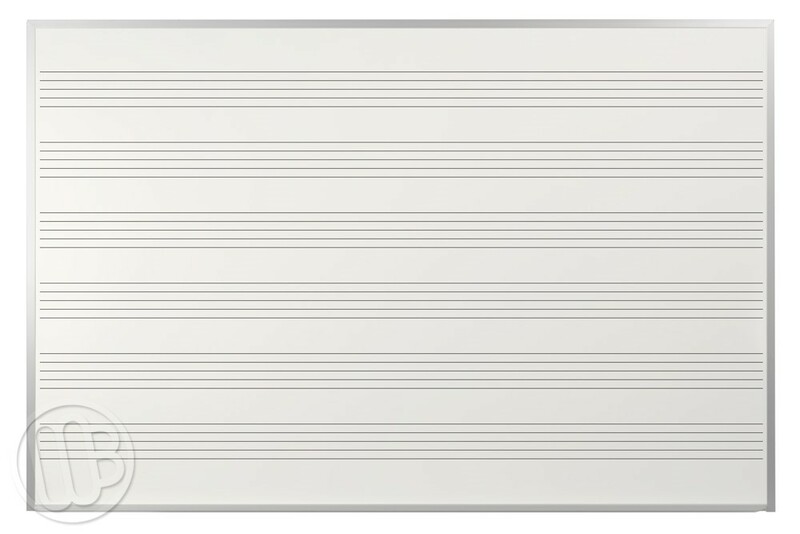 Our 5' tall music boards are made with a unique manufacturing process that uses a lighter weight substrate greatly reducing the overall weight of each unit. 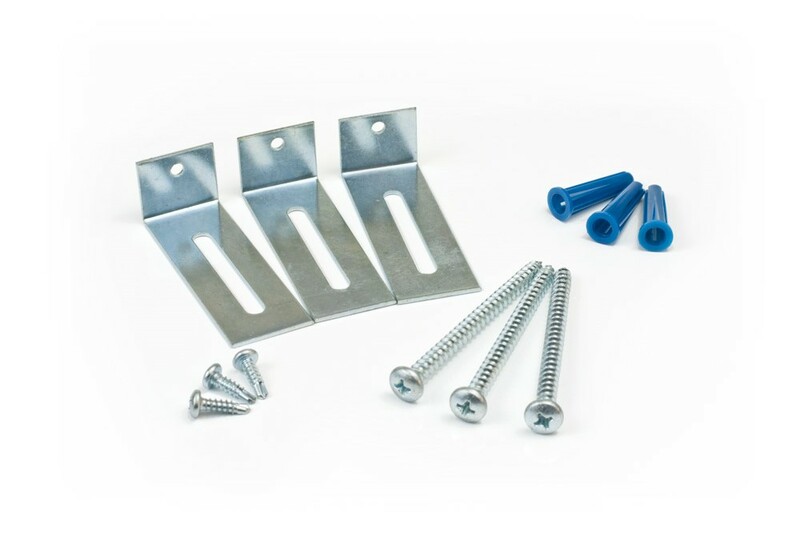 This makes the boards much easier to handle, unload, transport and install. 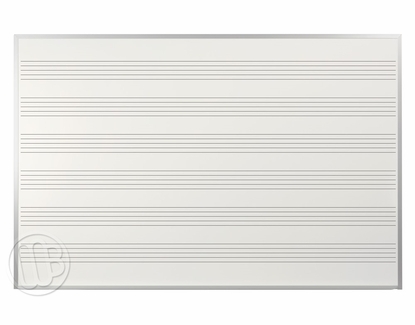 These 5' tall music staff boards are made in the U.S.A. and usually will ship from the factory in 3 to 5 business days. 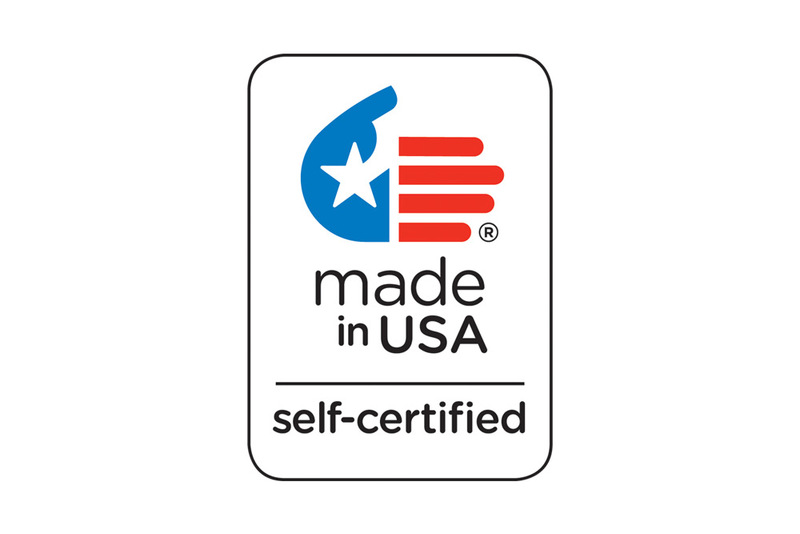 All sizes ship by truck as they are too large to ship by UPS. Inspect your package on arrival. If the packaging is damaged - Sign Bill of Lading as "Damaged"